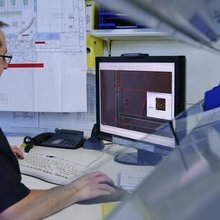 We use technical precision to turn your plans into reality. 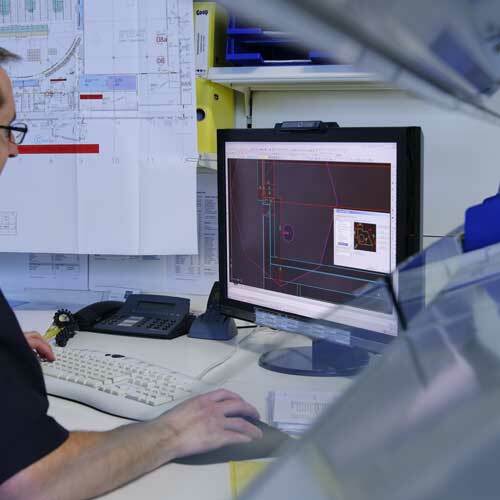 Our standard solutions offer many possibilities for complete and functional fittings, but they also form the basis for developing customised solutions to satisfy the most diverse needs. We help you to develop, supervise and implement your idea successfully, whether it is a prototype, the development of sales systems, an individual solution or efficient serial production, and whether it is in wood, metal, wire, glass or plexiglass, etc.